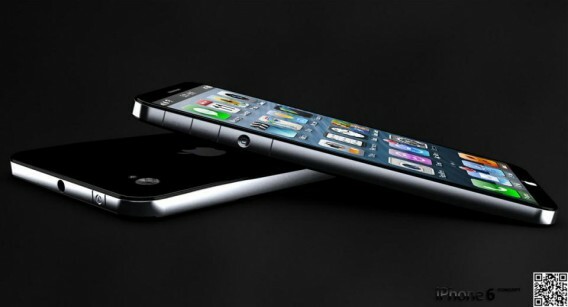 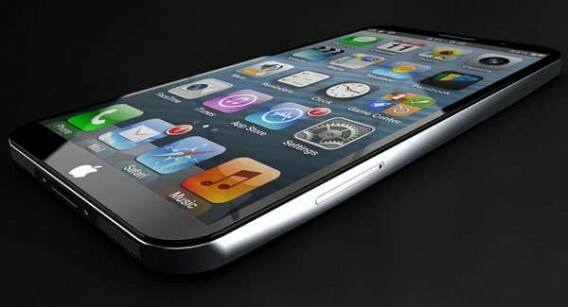 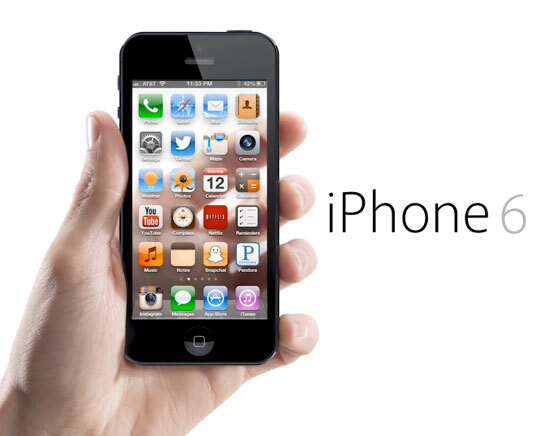 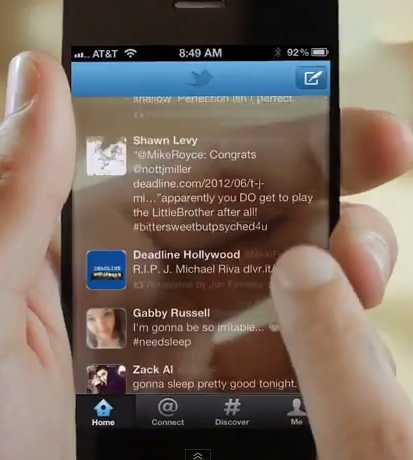 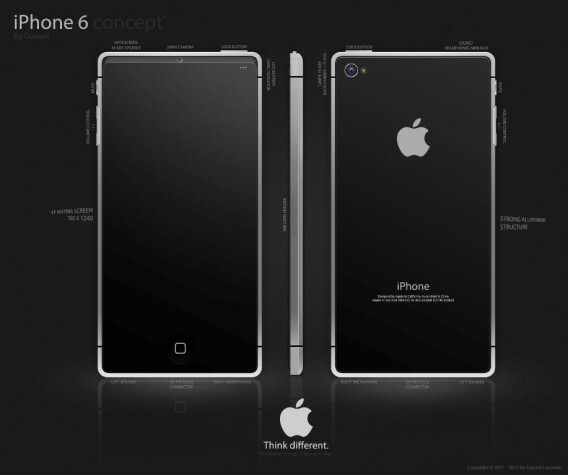 Forget about the iPhone 5 (released in September, 2012), lets just move right on to the iPhone 6. 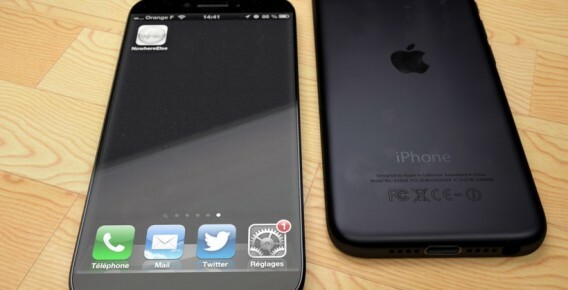 French NAK Design is already imagining the iPhone 6, In the mockup the home button has moved from below the screen to the side of the phone, now to be used with the thumb. 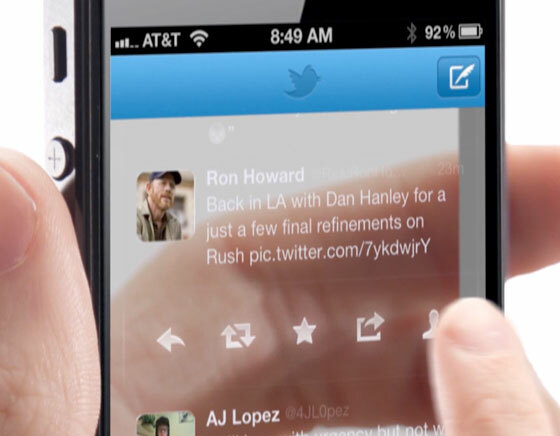 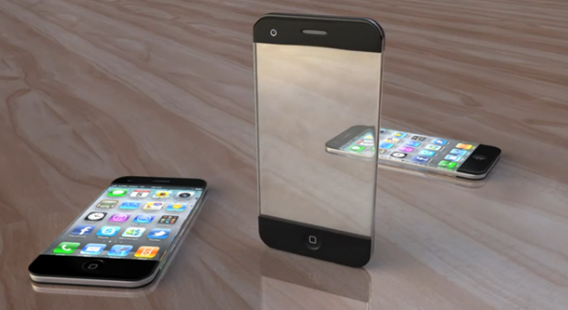 This allows for a much larger screen, in this case with a 125 mm x 63 mm dimension, 4.9-inch in total. 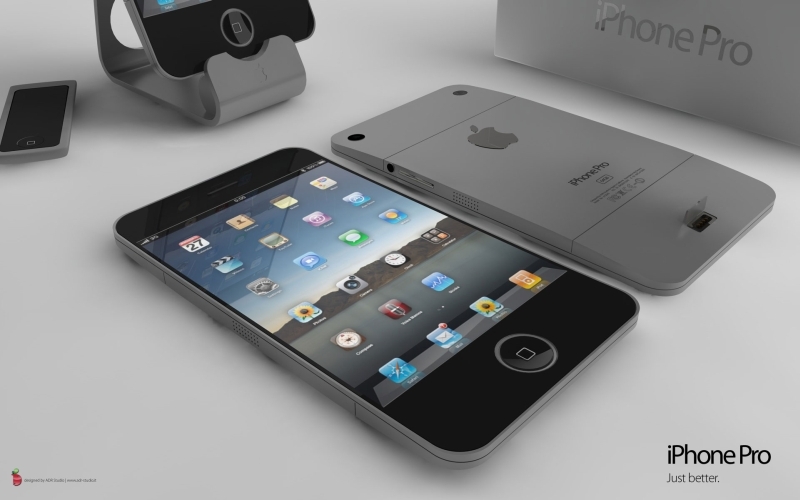 We definitely like the clean looks, what do you think? 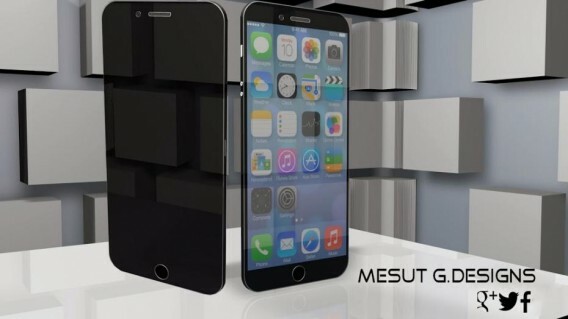 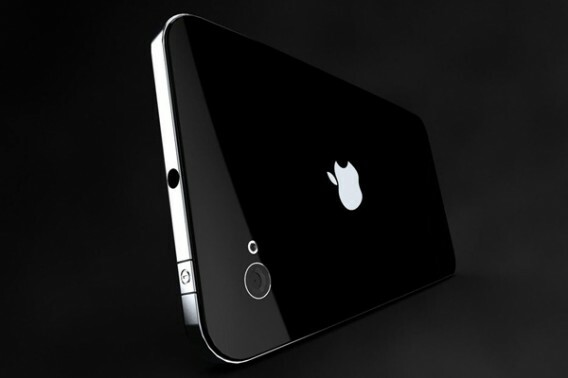 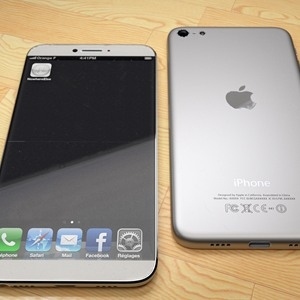 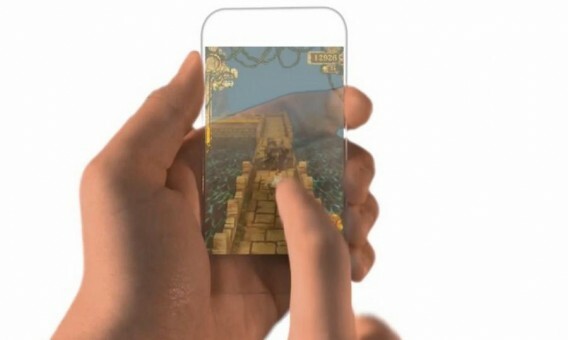 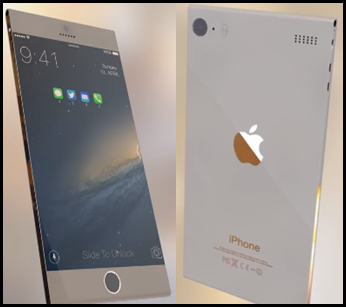 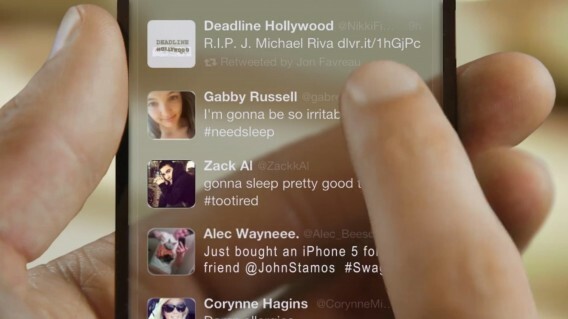 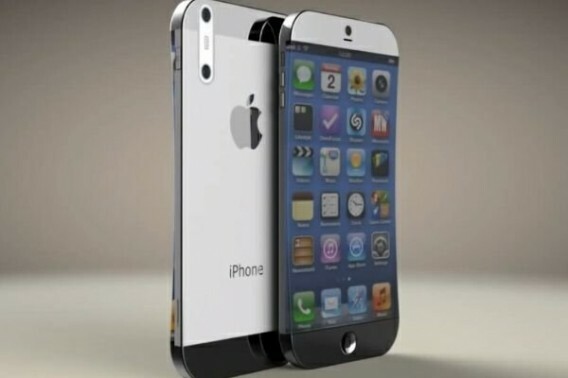 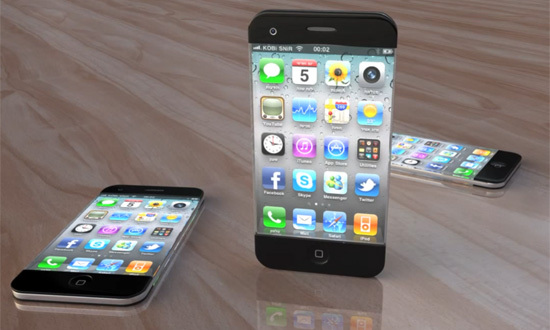 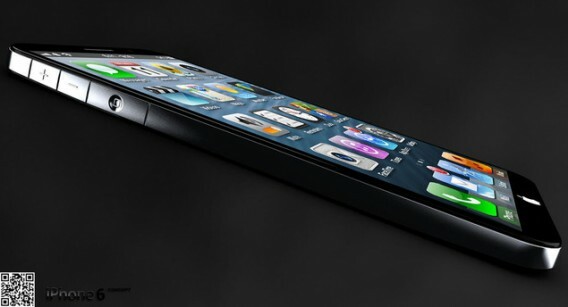 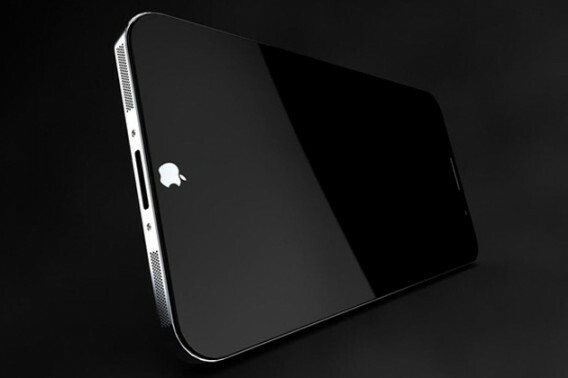 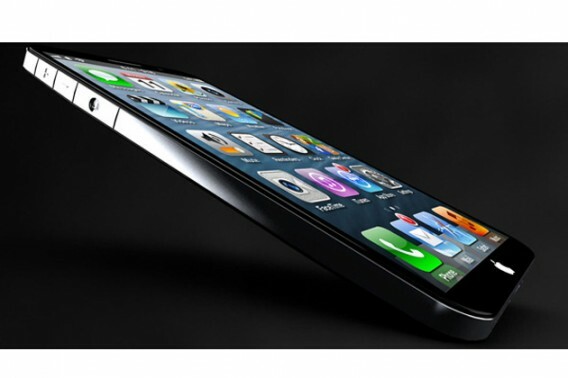 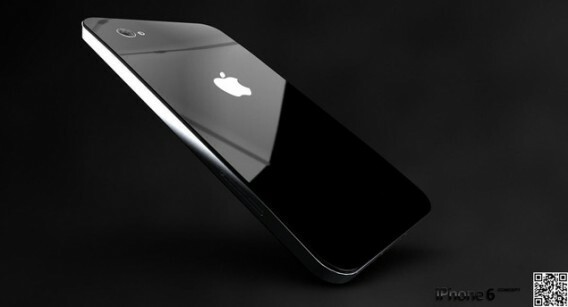 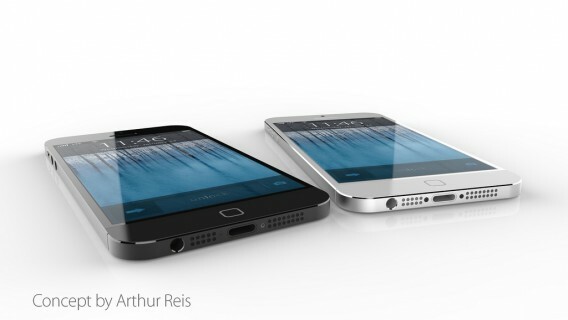 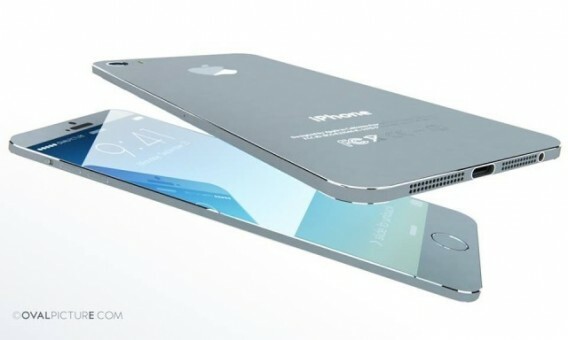 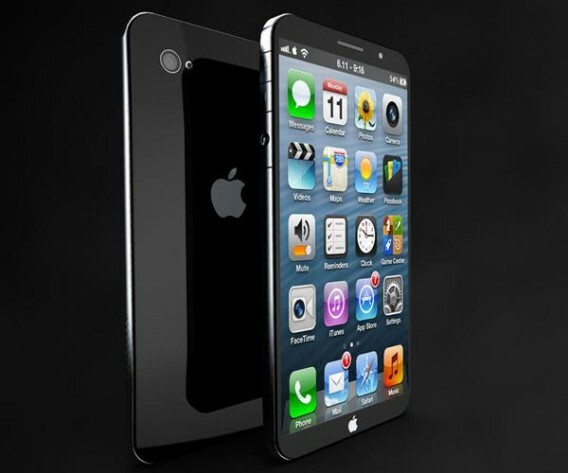 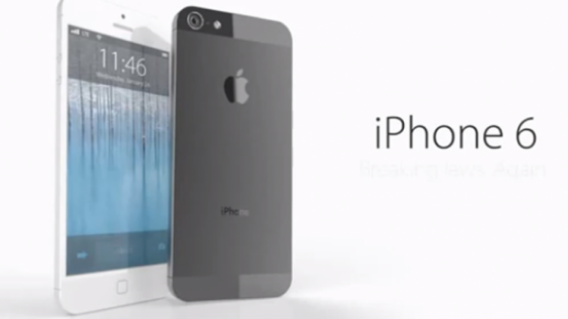 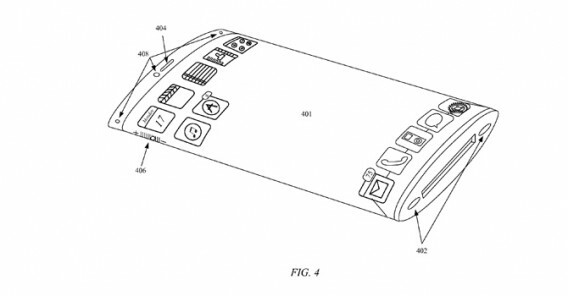 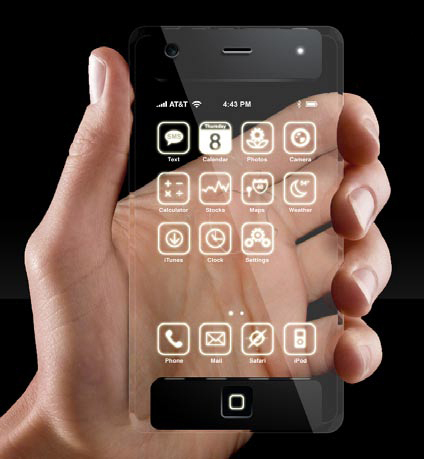 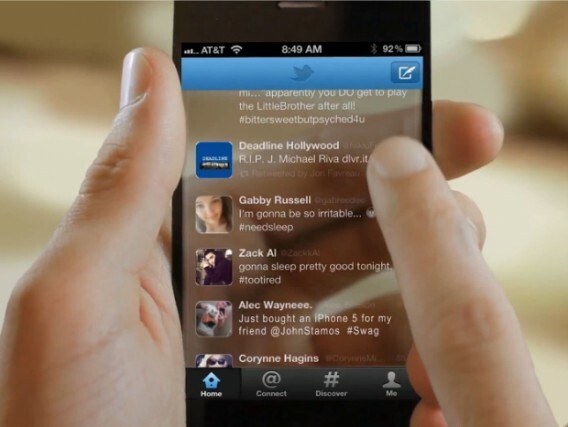 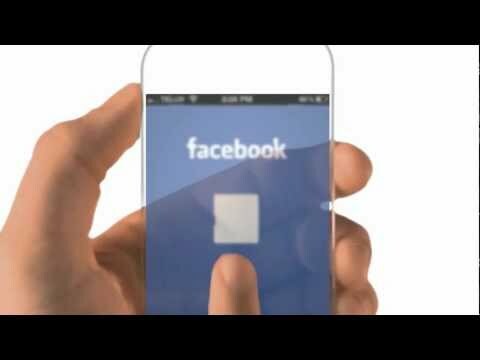 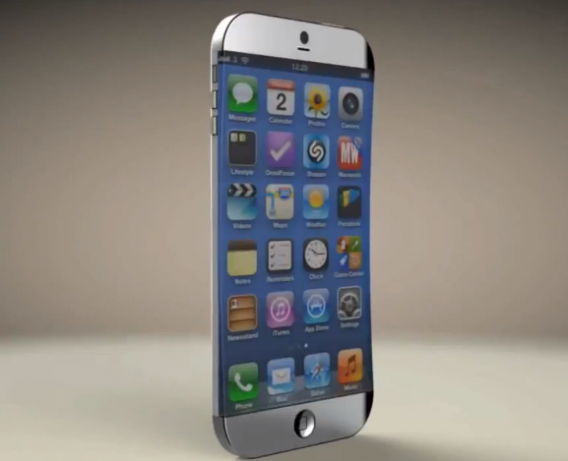 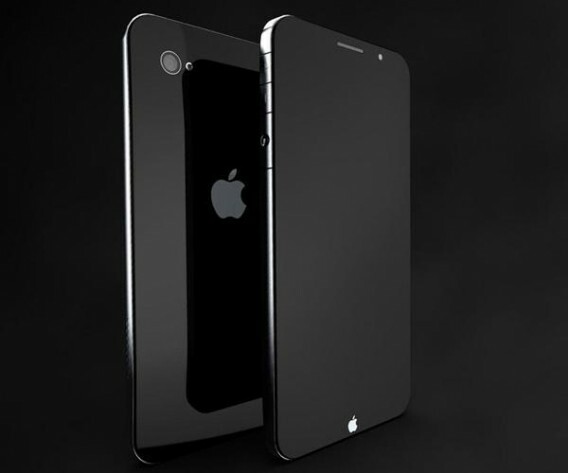 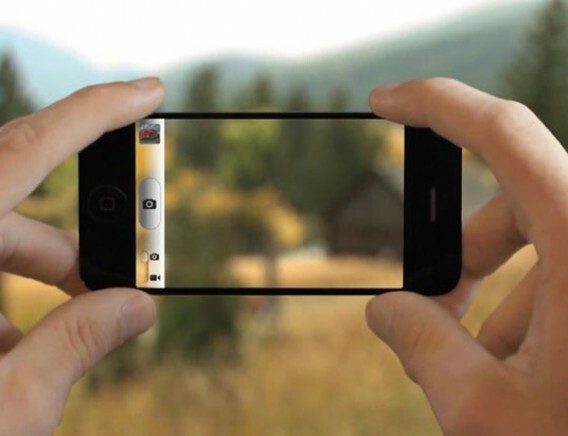 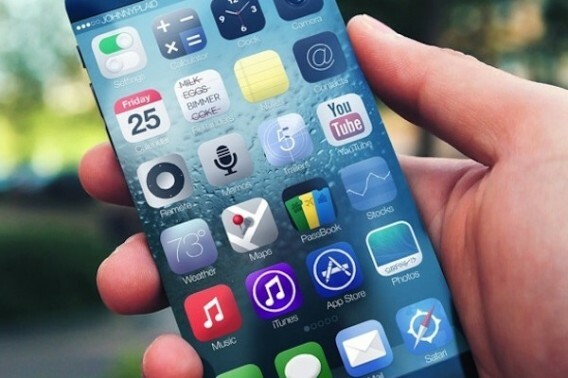 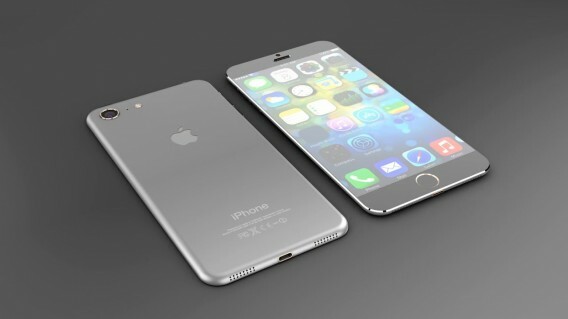 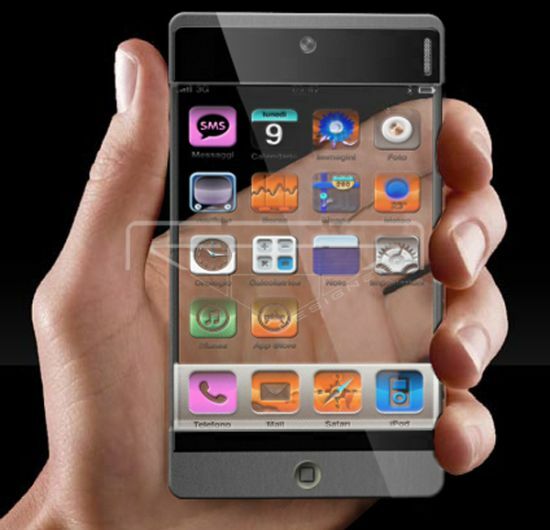 Here below are some new iPhone 6 concept design pictures….